568 cats and kittens found new homes during our summer adoption drive. Over summer, the Home was inundated with cats and kittens in need of new families. To lend them a helping paw, we launched an adoption drive. From 13 January until 26 February, we waived the fee to adopt a cat and halved the fee to adopt a kitten. Animal lovers from all over Melbourne wasted no time opening their homes and hearts to a cat or kitten in need, helping us achieve an unprecedented number of adoptions. 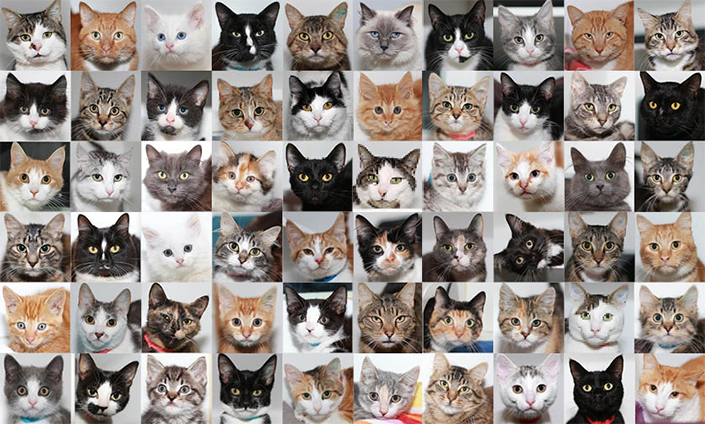 An incredible 568 cats and kittens were adopted in just 45 days! 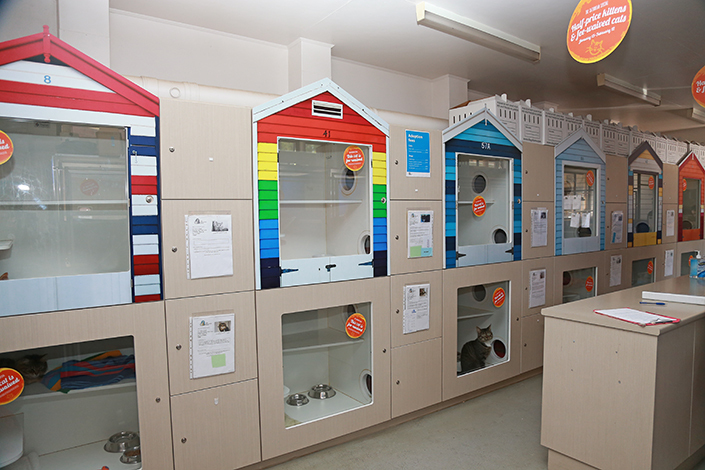 Hundreds of felines are now lapping up lots of cuddles and attention in their forever homes. And hundreds of families now get to experience the unconditional love of an adopted pet. If you were one of the many wonderful people who adopted, we would love to hear your story. The adoption drive brought unfamiliar sights to our adoption centre; row upon row of empty cat condos. This eased our ability to accommodate for the steady flow of cats and kittens coming into our care each day. With every cat and kitten adopted, another homeless pet soon takes their place at the shelter. If you can offer a loving forever home to a cat or kitten in need, adopt your new best friend today.